Dr Diane Gibney has been a familiar face in Ballarat now for 35 years. A graduate of Melbourne University, Diane was first invited to practise in Ballarat as a new graduate and stayed! She moved away briefly whilst completing an internship in small animal medicine at Melbourne Veterinary Hospital. Diane enjoys both surgery and medicine but especially loves the opportunity to form lasting relationships with her patients – the “fur babies’ and their families. Her passion to provide the very best of care motivated Diane to study Traditional Chinese Veterinary Medicine, and she is now qualified in both veterinary acupuncture and Chinese herbal medicine. These alternative therapies are powerful tools in the treatment of many conditions especially chronic pain. Diane’s two grown up children are finally resigned to the fact that their mother’s phone will always have more photos of the family pets than of them! Diane shares her home with her princess Burmese, Blaize & her gorgeous long haired moggy- Napigel, plus the two goldfish, Russell and Sydney. In her spare time, Diane loves to run (marathons) and cycle and dance. 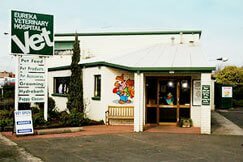 She is also a board member of the Lort Smith animal hospital in Melbourne, a senior fellow of the Melbourne Faculty of Veterinary Science and a Director of the Australian College of Veterinary Acupuncture. Have you got a new puppy? Have you recently added a new puppy to the family? 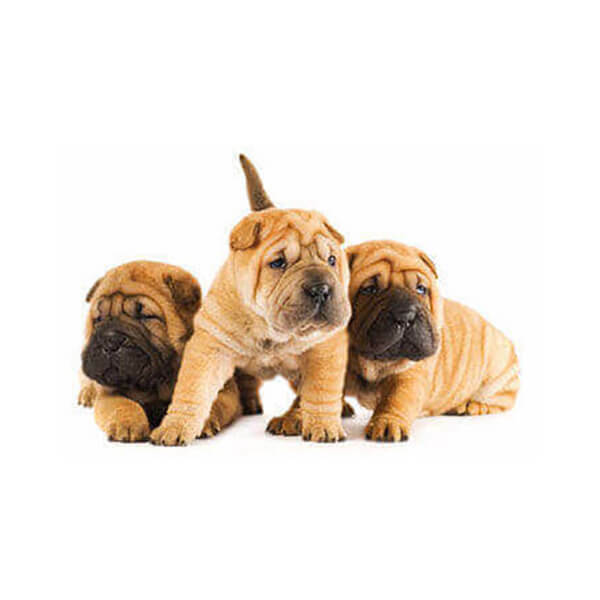 Early socialization and training is vital for your pups behavioural development and gives new owners lots of important information on raising a puppy. Early socialization through puppy preschool can lead to lower anxiety levels around other dogs and people later in the dogs life. 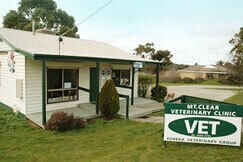 Please come and enquire about puppy schools at the Eureka Vet Clinic on 5333 5959. 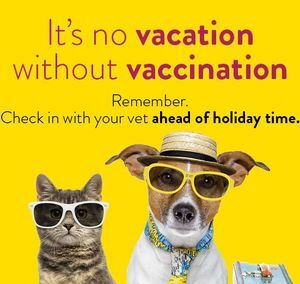 Before you send your pets off to boarding facilities, make sure that they’re up-to-date with all the vaccinations they’re likely to need. Please don’t leave this to the last minute as the establishment of immune protection takes time. Vaccination protects your pet from infections that may be lethal or cause serious disease. Some infectious diseases such as canine cough, canine parvovirus and “cat flu” are common in Australia. When staying in boarding facilities, dogs and cats are at higher risk of infectious diseases, so vaccination is especially important. Immunity following vaccination may reduce over time and so boosters may be required to maintain optimal protection. Most boarding facilities require dogs to be fully vaccinated with a “C5” vaccine, and cats with an “F3” vaccine. Your vet may recommend other vaccines in addition to this. Please confirm with your boarding facility what their vaccination policy is prior to boarding. If you have any questions about vaccination please don’t hesitate to call us.